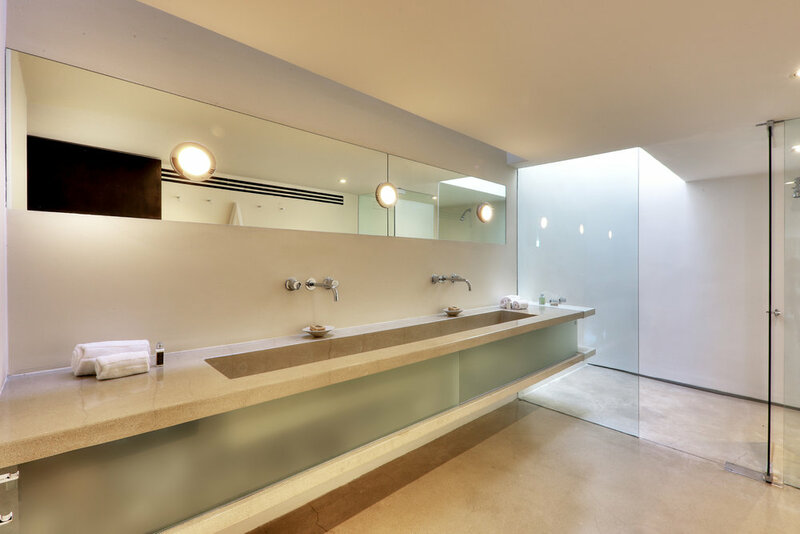 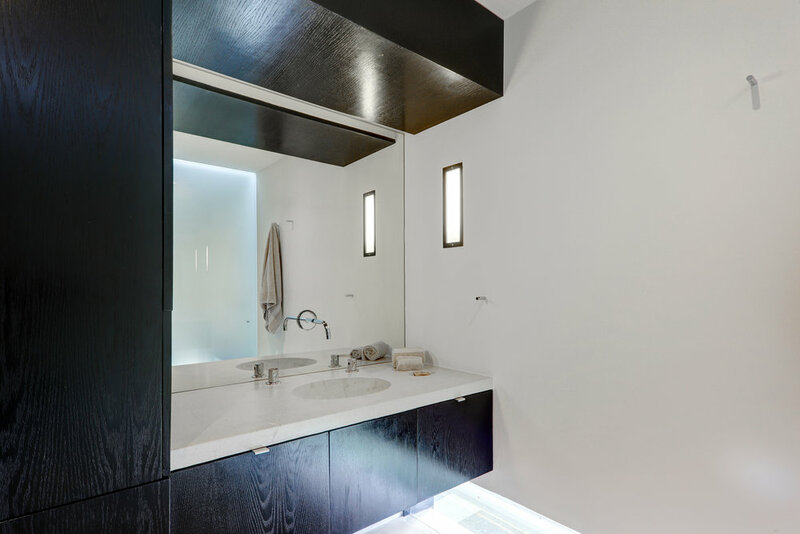 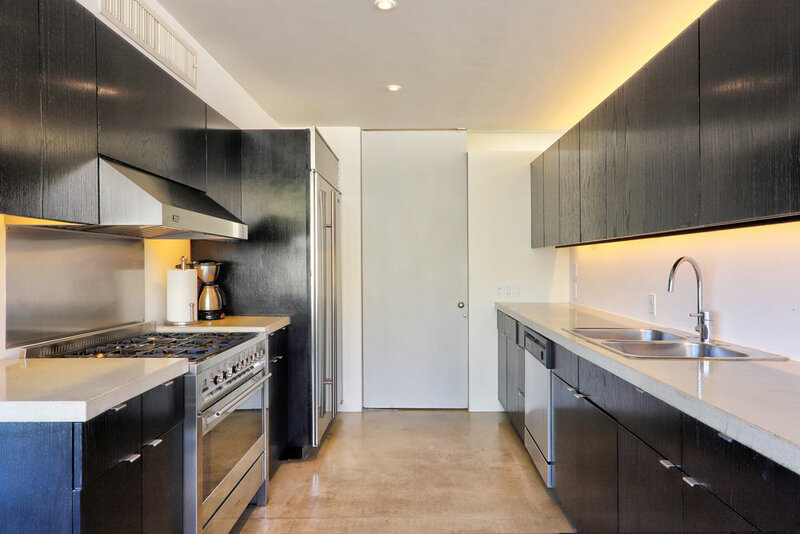 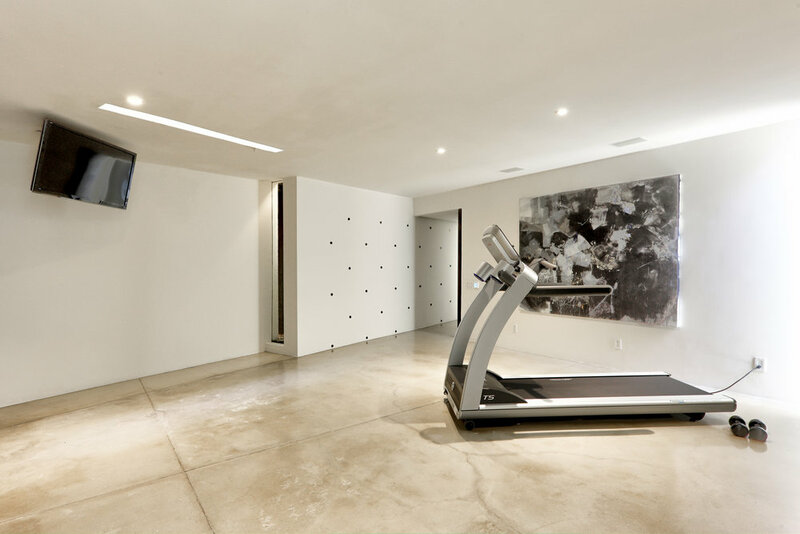 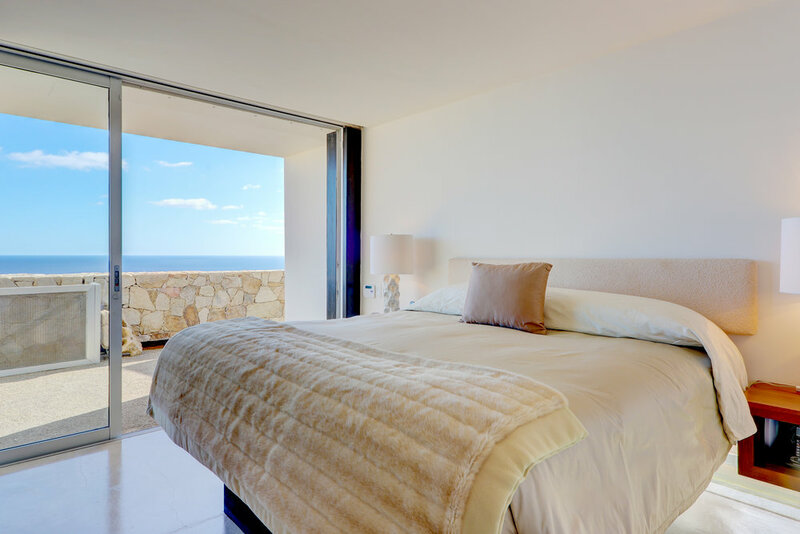 bed 4 · bath 5.5 · SLEEPS 8 · From $3,000 TO $4.500 usD per night + tax. 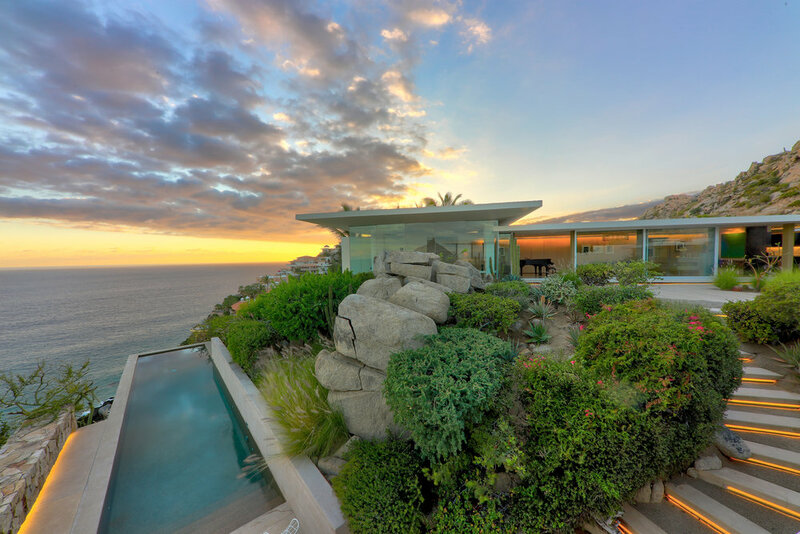 From its spectacular sunrise views and to breathtaking sunset views from the main house, all overlooking the Pacific Ocean, CASA FINISTERRA is one of Cabo’s truly unique residences. 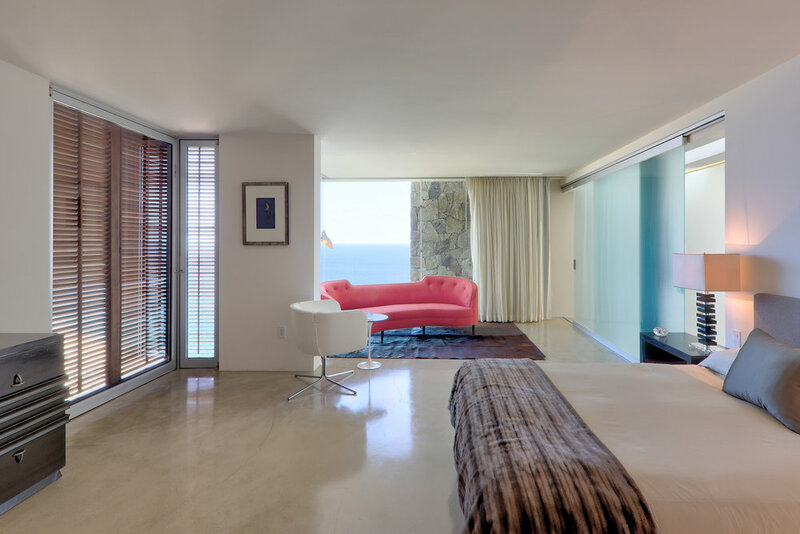 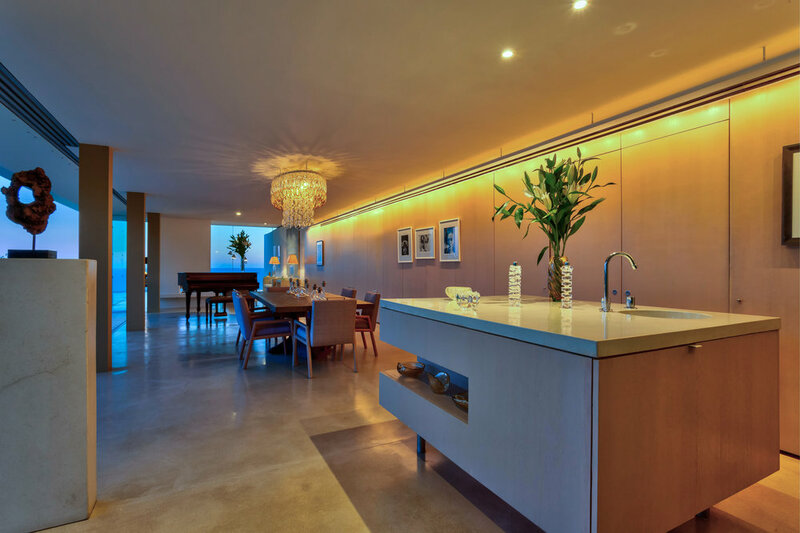 Situated in the exclusive and famous PEDREGAL of Cabo San Lucas and situated on a cliff on the sea to guarantee you the best view of the Pacific Ocean and all its charm. 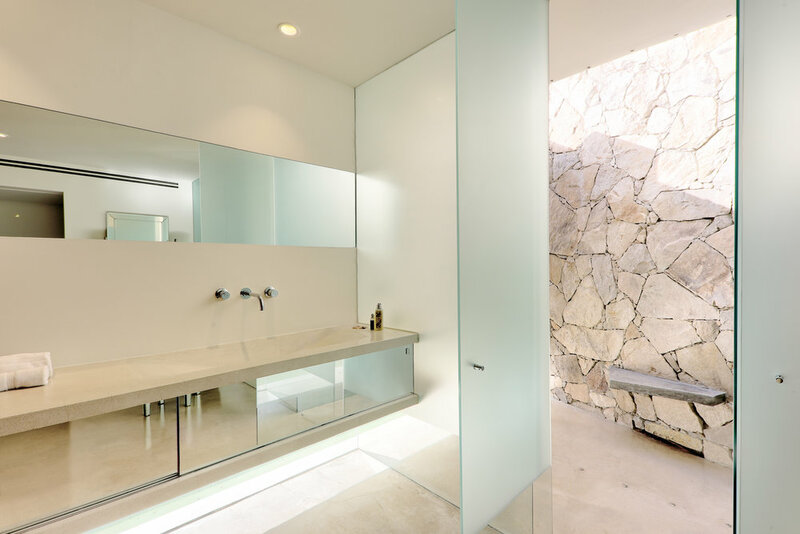 CASA FINISTERRA will take your holiday to a new level. 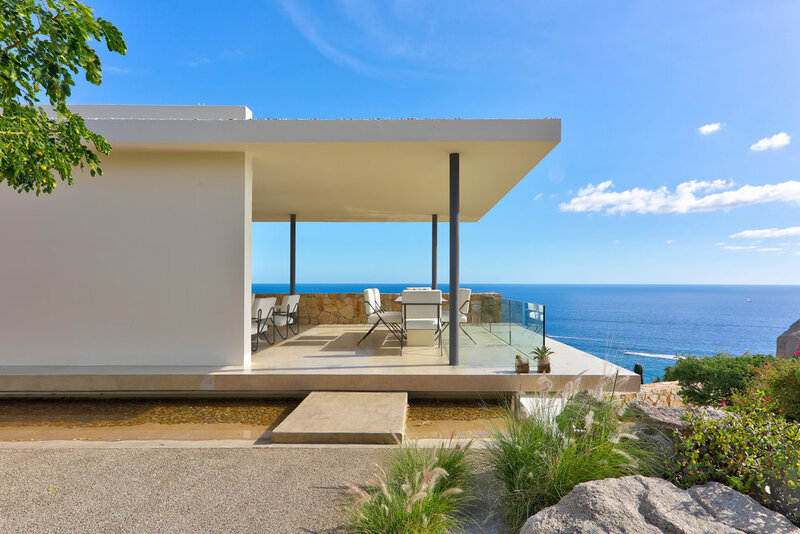 Whether you’re relaxing in the outdoor dining room enjoying the breeze next to fireplace or in the modern living room or the bar area, this new villa takes luxury and style to a different level. 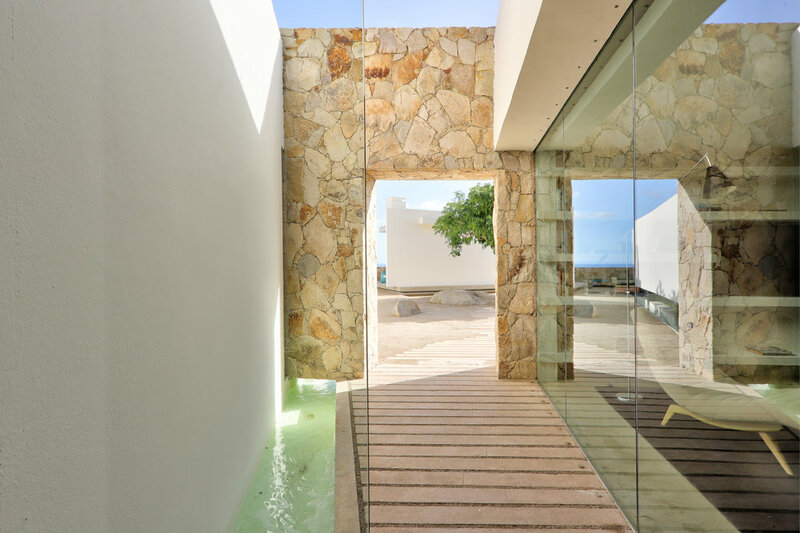 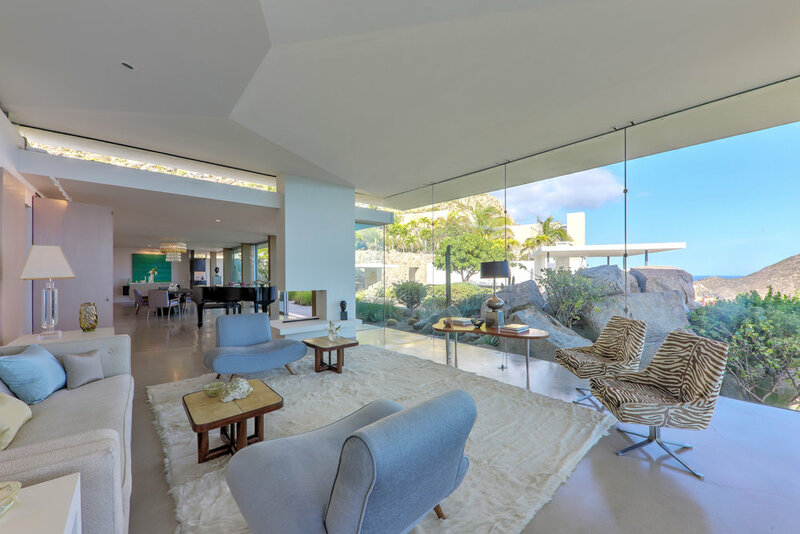 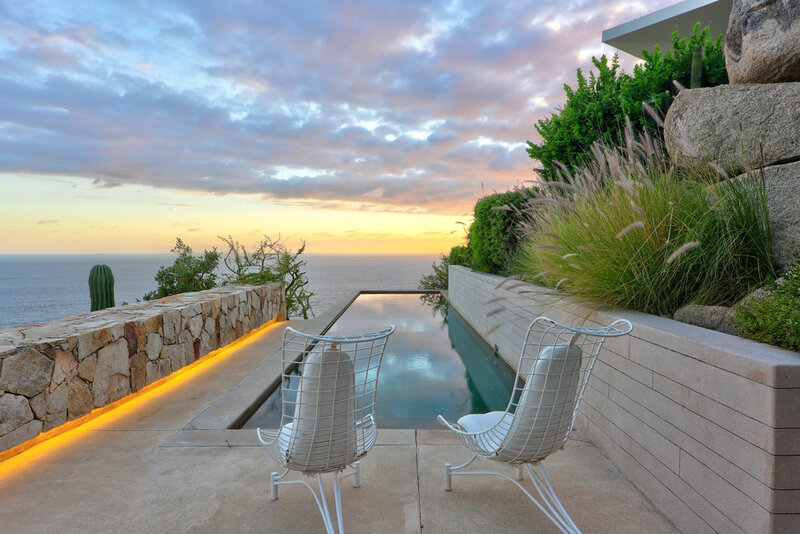 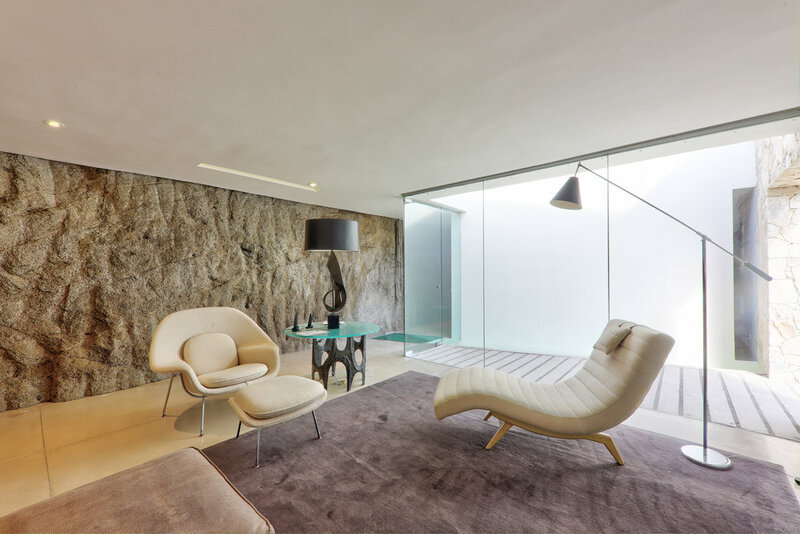 CASA FINISTERRA is a combination of elegance and modern.